I’m actually relieved to learn it was probably a temporary bug rather than a more general, pervasive problem. But what a bummer that it had to happen on that particular day. You were so strong! 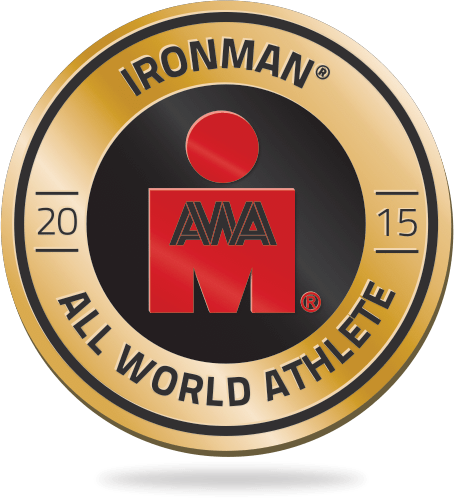 Sadly, with the crappy Ironman tracker, you can’t ever tell if it’s the tracker or the athlete that’s having a problem. Glad you’re OK and ready to do IMAZ.